If you are in Miami and would like to enjoy a great show, then you're in the perfect place.The internationally acclaimed Slava's Snowshow -a mix between Cirque du Soleil and Blue Man Group- brings a breathtaking show created by Slava, the original Cirque du Soleil's clown genius, is an awesome theatrical experience and a profoundly moving spectacle full of vibrant wondrous images, delightful comedy, enchanting music and lots of snow! The Ziff Ballet Opera House ,returns to Miami from July 31 - August 25! The 17th Brazilian Film Festival of Miami will take place from August 17 - 24, 2013. 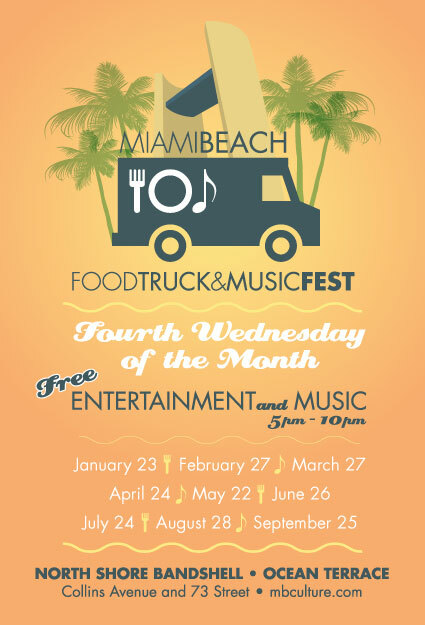 Opening at the North Beach Bandshell with a free outdoor movie night, Competitive Screenings at Colony, Tribute Screenings at Miami Beach Cinematheque, Marketplace at Shore Club, Closing Award Ceremony and after parties in the trendiest local venues. The Brazilian Film Festival brings the excitement of Brazilian cinema to Miami Beach every spring. Nicknamed BRAFF Miami, the Brazilian Film Festival screens more than three dozen Brazilian films during one week . 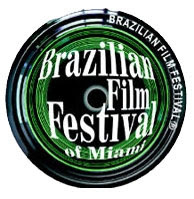 This festival is dedicated to each of you that appreciate Brazilian cinema and knows that the best of Brasil can be found here at the Brazilian Film Festival of Miami .Enjoy! We're getting closer! 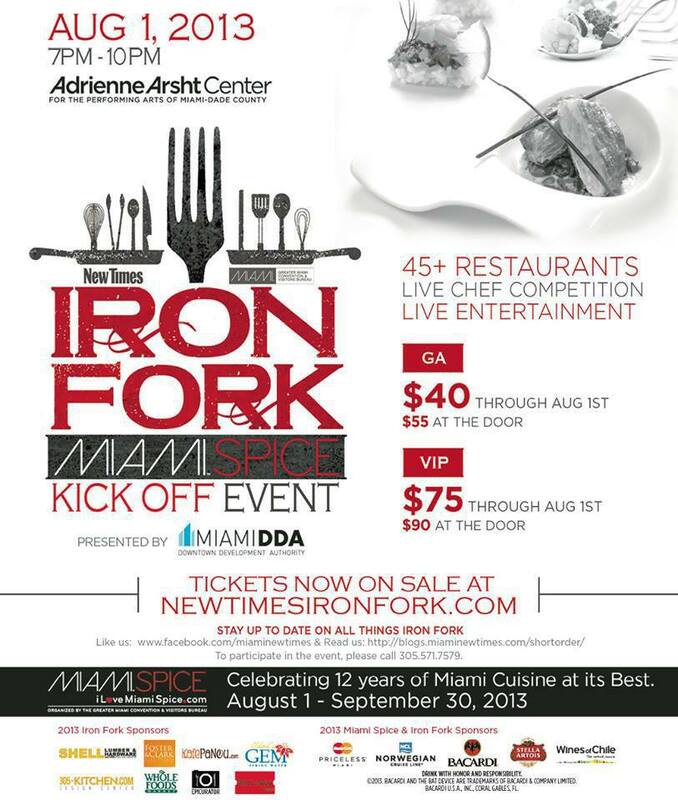 Iron Fork is Thursday, August 1st at Adrienne Arsht Center. Miami New Times’ Iron Fork is Miami's most hotly anticipated culinary event. This year, on August 1, we up the ante by partnering with the Greater Miami Convention & Visitors Bureau to kick off two months of discounted three-course meals at Miami’s best restaurants during Miami Spice. 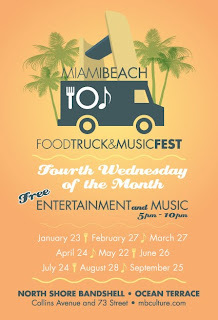 Planned for the beautiful Adrienne Arsht Center for the Performing Arts on Biscayne Boulevard, in Downtown Miami, the 2013 Iron Fork will draw thousands of diners and food lovers from across Greater Miami..
Fairchild Tropical Botanic Garden will once again celebrate the mango at the 21st Annual International Mango Festival. Over the two days of the festivities we will celebrate the mango as an object of beauty and admiration, a subsistence crop for the people and as a niche and mainstream commercial fruit of the future. Mango experts and enthusiasts of the world will gather at Fairchild for formal learning in our Grower’s Summit 2013, which will deliver specific recommendations on varieties and directions for growing the mango in the Americas. Two full days of mango festivities will feature a wide range of products, ideas and of course the star of our show, the mango itself in all its glory. Mangos have been collected from the far reaches of the globe and nurtured in South Florida, following in the footsteps of David Fairchild, the most venerable mango collector of them all. Mangos in every culinary creation, work of art and on every flat surface. Visit the festival to shop Curator Choice mango trees and fresh fruit, enjoy mango lectures and smoothies, view the world's largest display of mangos, take part in the world's only mango auction and buy mango merchandise and botanical art. There will also be mango culinary demonstrations, our one of a kind mango brunch, a fantastic international Fruit Market and fun activities for kids. It's tomorrow!! No excuses!! Something the whole family can enjoy. Good taste! Greater Miami and the Beaches is renowned for luxury spas that are ranked among the "Best Spas in America," and are the favorites of spa connoisseurs throughout the world.Celebrate with us during July and August 2013 as we feature the sixth annual Miami Spa Month where you can enjoy special treatments for $99 at Miami's premier spas. 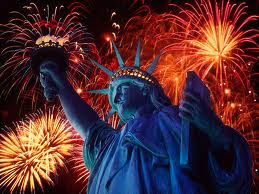 On behalf of everyone at the Miami Beach Hotel, we wish you all a very Happy Independence Day 2013! 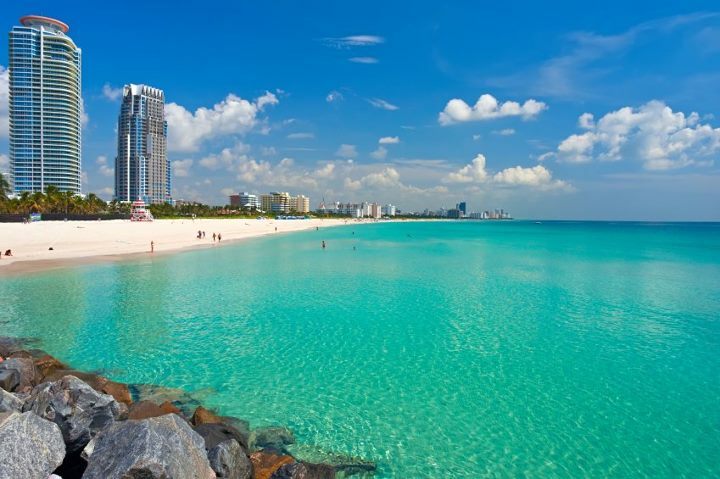 Did you know that Miami was voted #12 in TripAdvisor's Traveler's Choice Top 25 Destinations in the US? Kind of makes you want to visit, huh.